As illustrated in the image, the output of the latex document is not complete. The editor is not showing any errors. 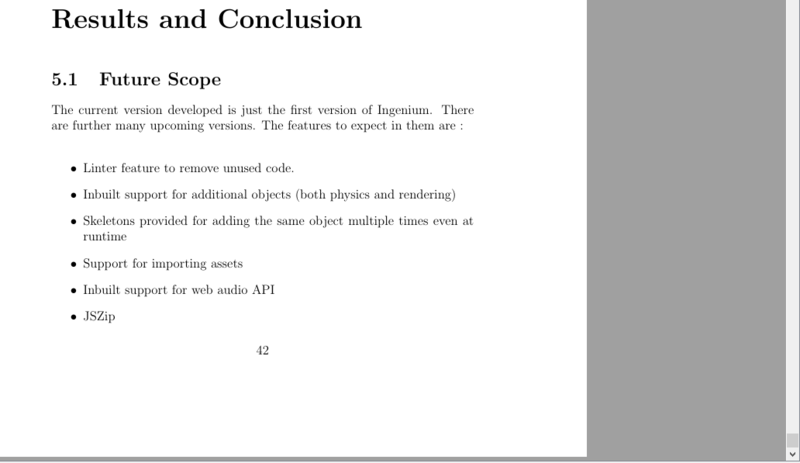 Even on adding more contents or chapter the number of pages is not increasing then 42. the documentclass type is report. \item Linter feature to remove unused code. In Spider chart, how to make scale axis scale increasing by 5 instead of 1?